The Xantrex XW+ Auto Generator Start (XW+ AGS) will automatically activate a generator to provide an XW+ Series Hybrid Inverter/Charger with power to recharge a depleted battery bank or provide additional power for heavy loads. 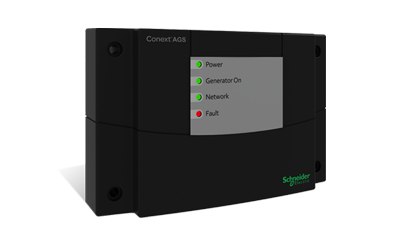 The XW+ AGS adds intelligence to generator management, thereby eliminating time spent monitoring batteries and inverter loads. 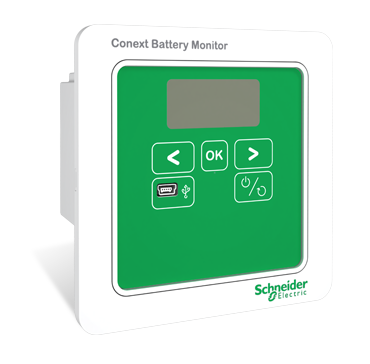 It does this by continuously monitoring the battery voltage, state-of-charge, or the inverter charge mode, starting and stopping the generator when the battery needs additional charging. 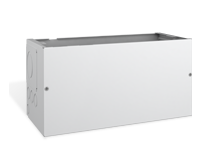 The XW+ AGS will also start the generator to assist the system’s inverter/charger(s) when output power demands are high. 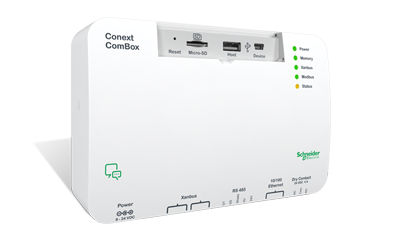 The XW+ AGS can be customized to suit each user’s preferences. 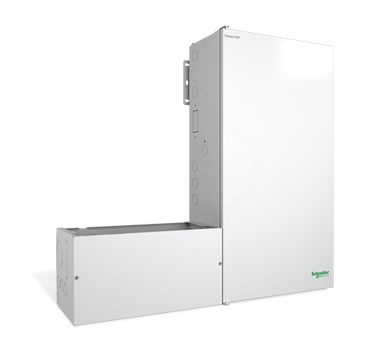 The user can define whether the generator should be activated by low-battery voltage, state-of-charge, thermostat operation, or load on the inverter(s). A quiet-time setting prevents the generator from starting at inconvenient times. 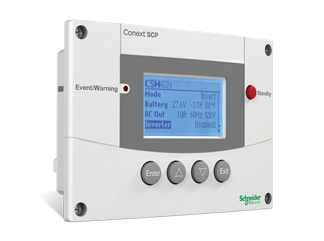 LED lights display the status of the XW+ AGS, while all user-defined settings are programmed through the XW+ system control panel (XW+ SCP).